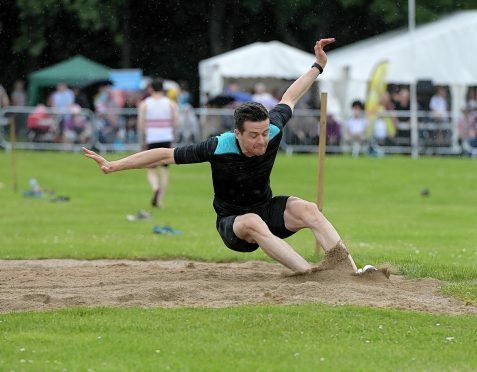 Council chiefs have announced road closures and waiting restrictions ahead of the Aberdeen Highland Games on Saturday. Hazlehead Avenue, from its junction with the recycling centre to the bus turning circle, will be closed from 5am on Saturday to 6pm on Sunday for the Hazlehead Park event. There will be waiting restictions over the same time period on Hazlehead Avenue, from both sides of the Queens Road junction, Groats Road, Hazlehead Policies Road, Hazledene Road and Queens Road. The recycling centre will be open as usual and access is only available from Hazlehead Road from Queens Road. Organisers also recommend using the Number 11 bus on the orange line operated by First and the X17 bus operated by Stagecoach. Both pass near Hazlehead Park. The line-up for this year includes all the traditional events such as tossing the caber, tug o’war and athletics.